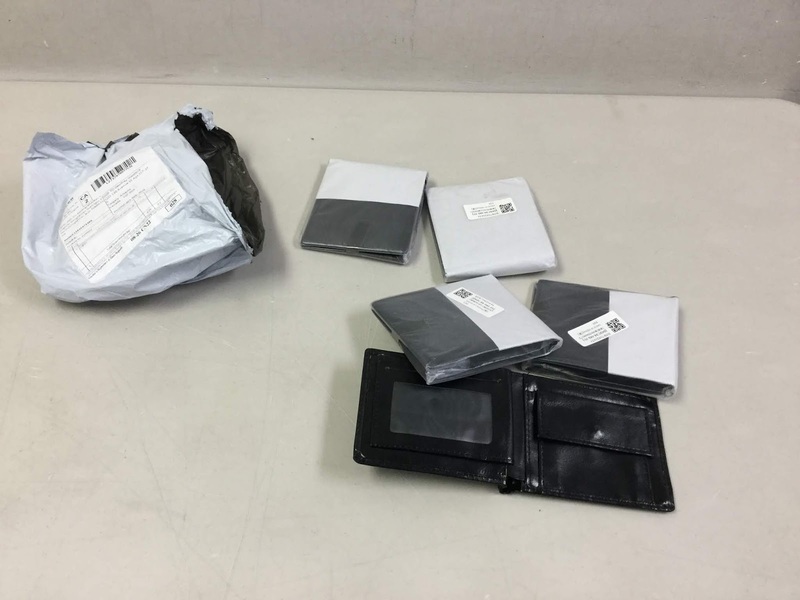 So, in late August, I ordered some new wallets online. I selected the cheapest shipping and knew it would take the longest to get here . . . it arrived last Friday Sept 28. 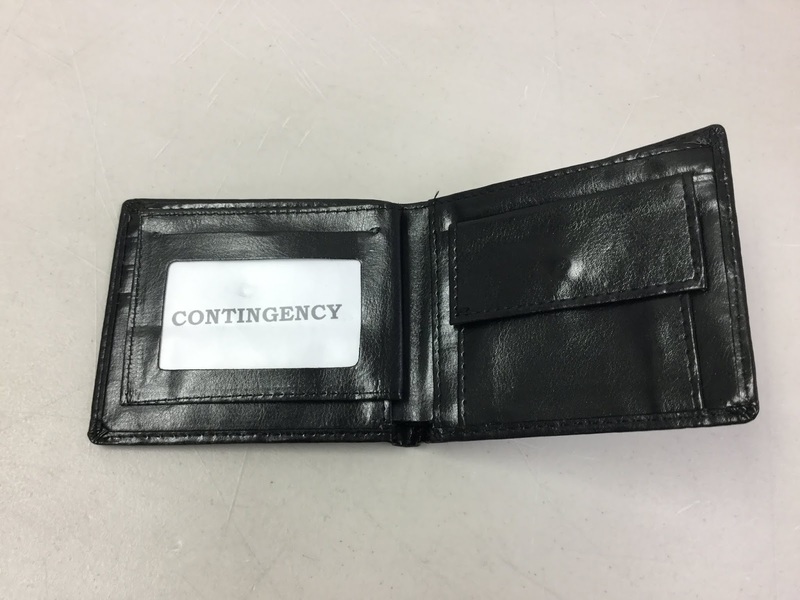 I wanted to replace a rather silly looking wallet that was for one of my departments. The trouble was that I could not find any cheap wallets anywhere (dollar stores, big box stores, etc). 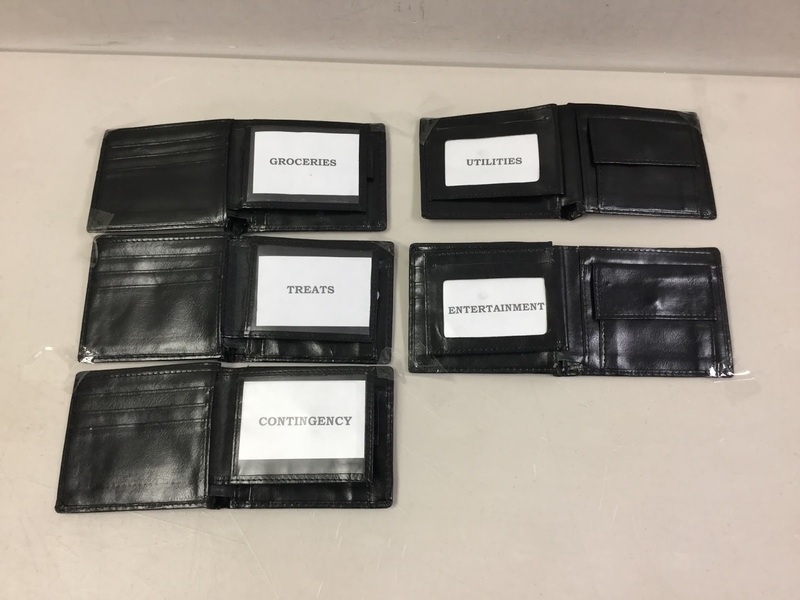 So, for review, I use wallets in order to separate out various “Petty Cash” accounts for my day to day expenses. This way, it is easier to budget and easier to stay within the budget for each petty cash expenditure department. Anyways, my wallets arrived and one look at the package told me why it took so long. . . They were mailed from China. Still, I got them and didn’t have to pay any duty, or what have you (yay). With my old wallets I slapped a label on each wallet to tell me which one was which. 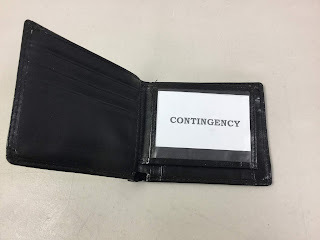 With these new, snazzy wallets I decided to label them with a bit of style. So, here are they all lined up. 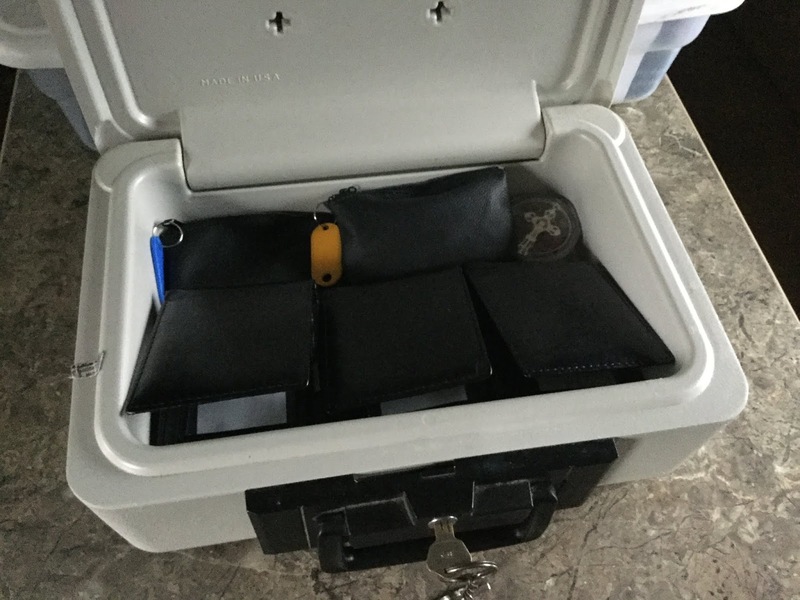 And here they are with my two coin wallets all tucked away in my safe. It is a simple yet effective way to handle and budget day to day expenses between paydays. This lets me life and do what I need to do, yet stop spending using my bank card or credit card. Those are the number one drain on any bank account as they are sooo easy to spend with and not realize how much you are spending.